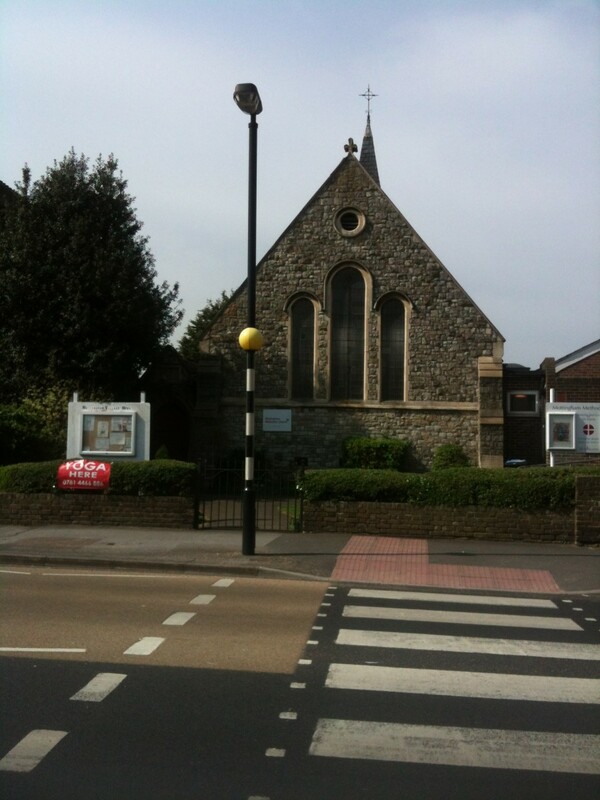 Mottingham Methodist Church is a small welcoming congregation in the heart of Mottingham Village with a desire to make Jesus known in the area. Our main worship service each Sunday is at 10.30am and usually lasts for about an hour, after which, coffee, tea and biscuits are served for a time of informal fellowship. On the first Sunday of each month the service is Messy Church style preceded by breakfast at 9.30am. We hold a monthly prayer meeting on the first Wednesday of each month at 7.30pm. For current events visit our Newsletter page.